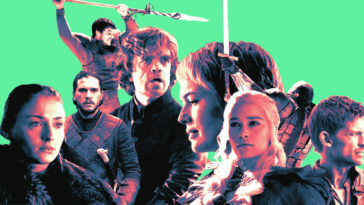 Sunday’s season premiere of Game of Thrones set the stage for an epic and iconic finale season of our favorite show. 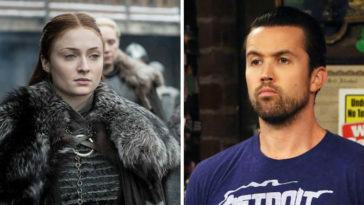 With Jon Snow aware of his true lineage, Jaime Lannister back in Winterfell, and the White Walkers coming for everyone sooner than expected—things are about to blow up. There was so much to take in during this episode, there are undoubtedly critical details you might have missed. For example, the creepy/stalker-vibes of Bran “Three-Eyed Raven” Stark. But, one Reddit user pointed out that if you pay close attention to details, Bran Stark appeared in the show before he actually appeared. If you were paying close attention, you could have known Bran was listening before he was even shown. Do you see that raven creeping in the background? At this point, we know that Bran can warg into the raven and fly around whenever he desires. Who can forget when he went and spied on the Night King himself? And, if he’s sitting in the courtyard of Winterfell for hours waiting for his “old friend,”—AKA Jaime f**king Lannister—we know that he’s probably bored and needs to creep up and spy on some other conversations. 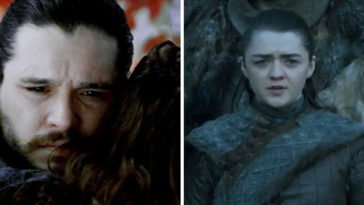 Plus, that would explain the awkward stare-off Bran and Tyrion had after Tyrion finished his conversation with Sansa. 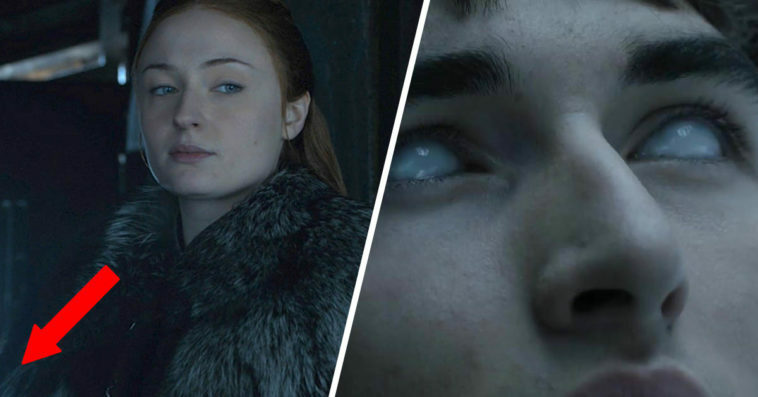 Knowing that Bran’s already spying on people in Winterfell from Episode 1 can only tell us that he’s going to be a vital part to making sure no one screws over the Stark family—even if he says he’s “not Bran Stark” anymore.